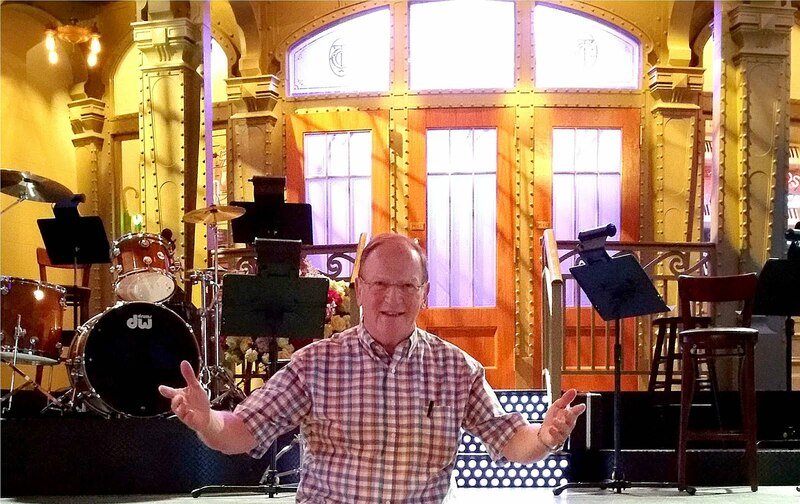 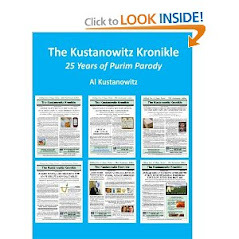 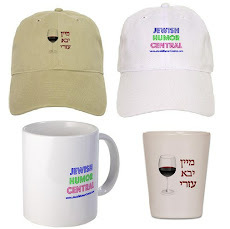 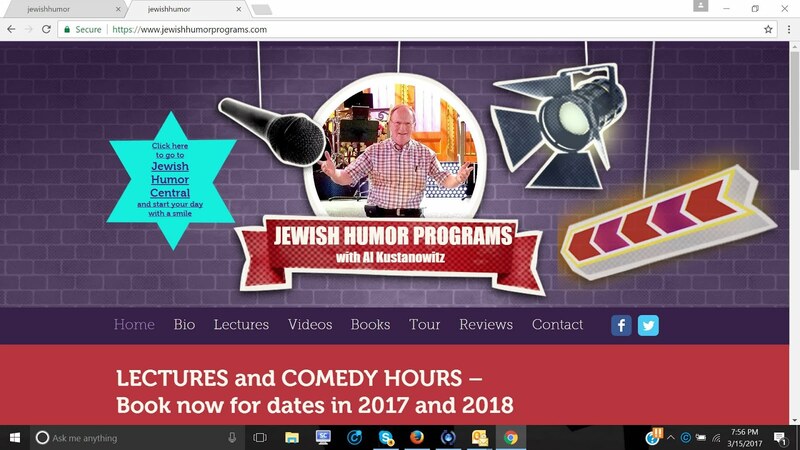 Jewish Humor Central: A Joke to Start the Week - "85th Birthday"
It's another Monday morning, and time for another joke to start the week. 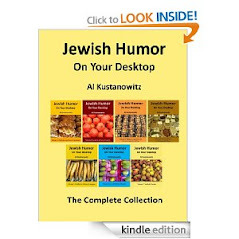 Once again we dip into the archives of Old Jews Telling Jokes for an oldie but goodie. 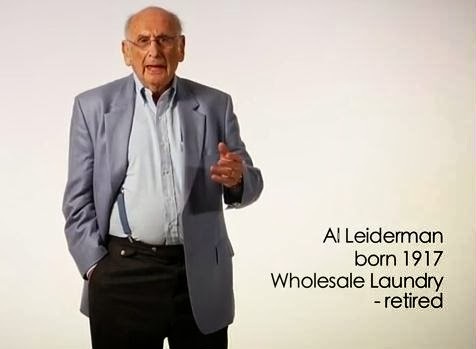 This one is told by Al Leiderman, the 97-year-old retiree from the wholesale laundry business whose jokes we've featured here before.